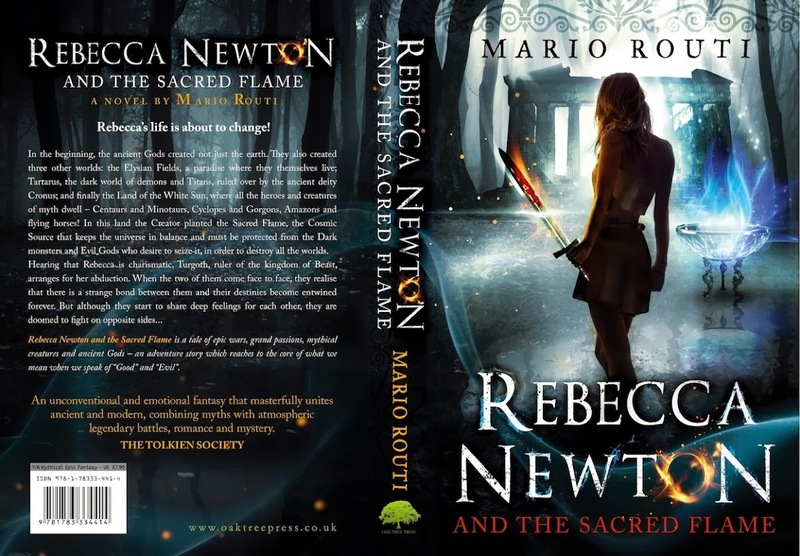 I'm away from my blog for some time now, but I need to complete and deliver the 3rd book of Rebecca, so my free time is very limited, but I do appreciate your support and interest. I will reply to as many messages as I can soon. Thanks!